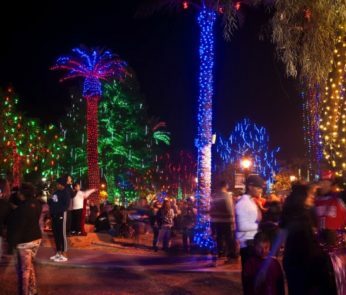 It’s no surprise that Arizona so often goes underappreciated by people, even by those who live in the state. After seeing the iconic sites that draw hundreds of thousands of visitors to our state each year, some people wonder what else is there to see? My answer is plenty! Here are a few places that help define Arizona’s landscape and culture that, if you haven’t visited already, you should check out during your next weekend off. Interested in all things space-related? 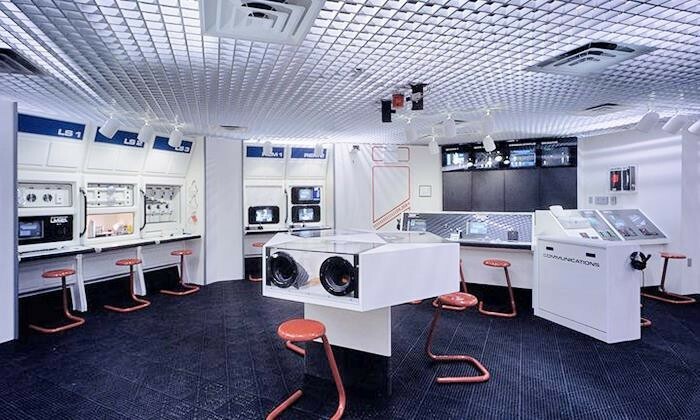 You won’t want to miss a trip to the Challenger Space Center, which is a fantastic location to learn about the history and science of space and space flight. The exhibits are all amazing, but the coolest part is the opportunity to take part in a simulated space mission. Location: 21170 North 83rd Avenue, Peoria. 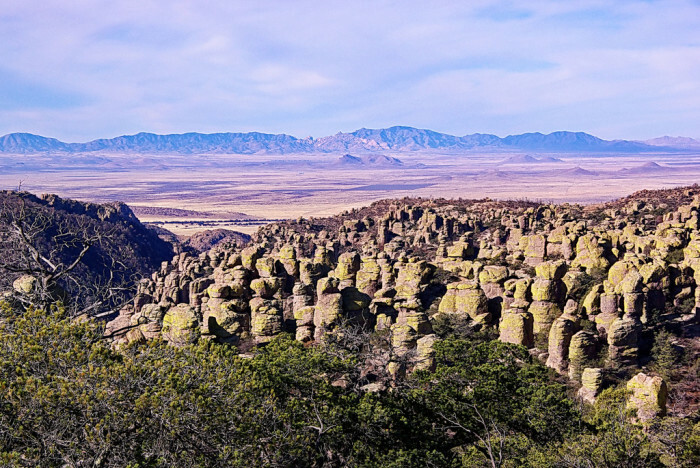 There are plenty of wilderness areas that see fewer visitors than other areas of the state and that includes the Chiricahua National Monument, which has an impressive display of rock formations and incredible hiking trails. This place is worth the drive and hiking efforts! Location: From Tucson, drive westbound on the 10 then exit at Willcox. From there drive on Highway 186, then turn left at the junction of Highway 181. Otherwise simply known as “The Boneyard,” this unique and slightly strange sight sits just off the 10 in Tucson. 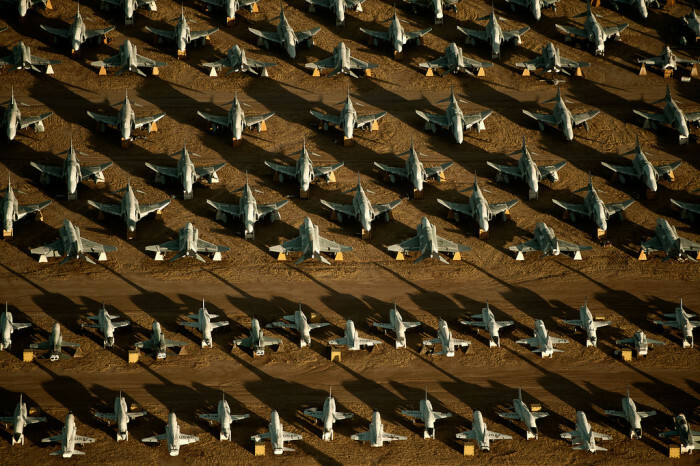 The desert environment is the perfect location for long-term storage of a bunch of metal birds, due to the low humidity and relatively low rainfall, which makes this the largest aircraft boneyard in the country, if not the world. Location: Tours are available through the Pima Air and Space Museum, which is located at 6000 East Valencia Road in Tucson. 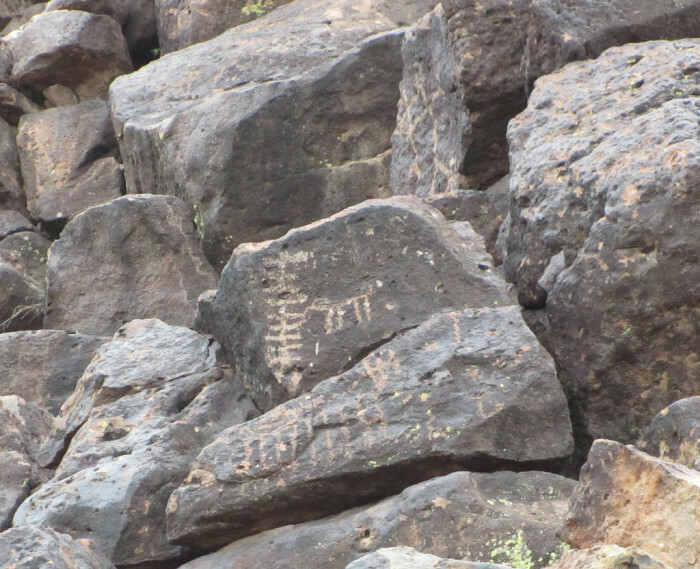 Actually, now that I think of it, I’m not sure that any of the petroglyphs located around the state really get much recognition they deserve. This location gets a spot on this list due to the sheer number of petroglyphs you will find, (around 1,500 exist on this site alone), plus the preserve also has a small museum on location with more information about the people who created the art and other similar exhibits. Location: 3711 West Deer Valley Road, Phoenix. 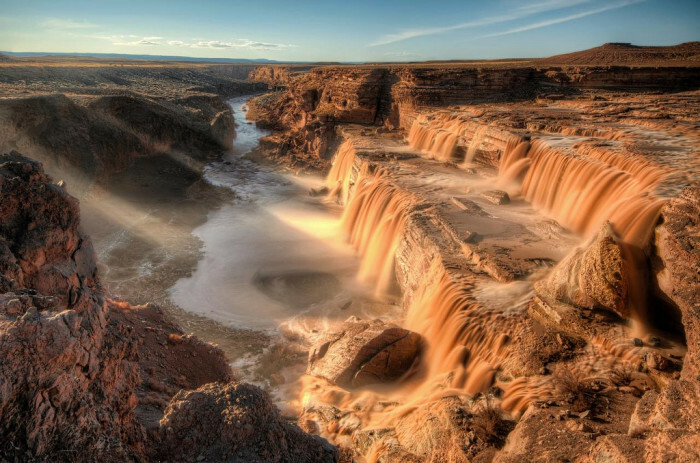 A natural, seasonal waterfall sitting in the Navajo Nation, the falls are a spectacular sight shortly after rainfall or when the snow melts into the Little Colorado River. The area has the benefit of seclusion and makes a wonderful sight after a hike. Take note that a permit will be required to visit. Location: If you want to start at the visitor’s center, this is located in Cameron, at the junction of Highways 89 and 64. Phoenix kind of has a bad reputation for demolishing historic, culturally significant buildings in favor of constructing some new development scheme, but this site shows that at least some of that history continues to exist. 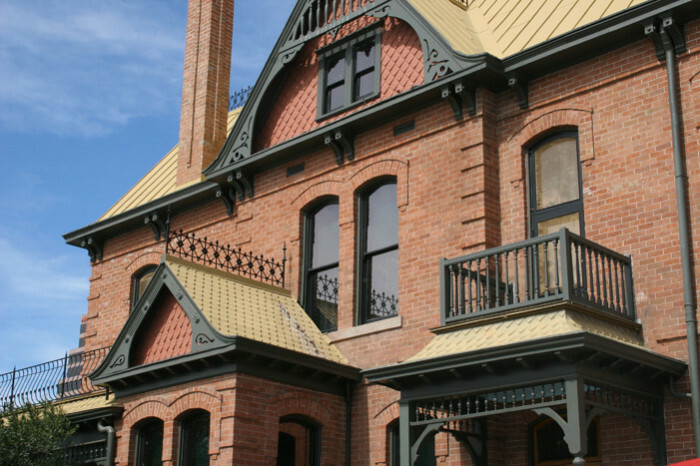 This area is home to the Rosson House Museum, a stunning example of Victorian architecture, as well as other well-preserved homes and buildings, plus some fantastic restaurants. Location: 115 North 6th Street, Phoenix. 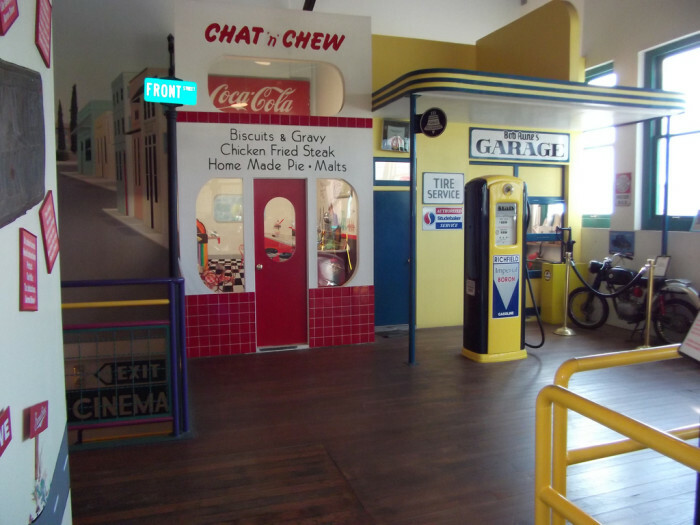 One of the many museums in the country dedicated to Route 66, this one sits towards the end of the Arizona section and depicts the culture and importance of the road through photos, cars, memorabilia and life size dioramas. Location: 120 West Andy Devine Avenue, Kingman. 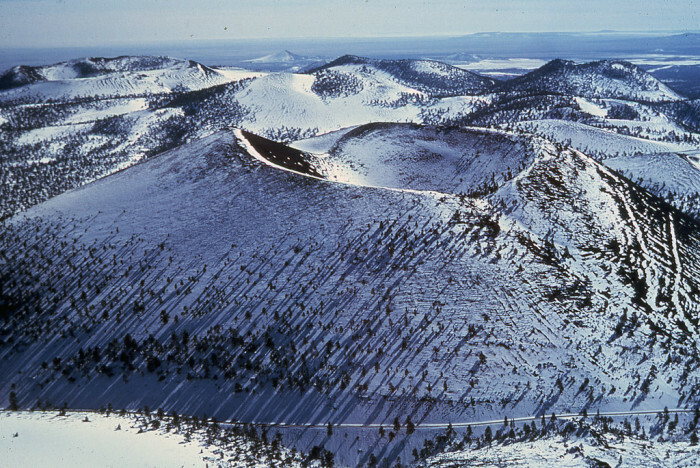 When most people head up to Flagstaff, they usually make a stop at the San Francisco Peaks. This isn’t surprising because it is right there and is a major attraction. However, Sunset Crater isn’t that far off from Flag but is one of the least visited parks in Arizona. 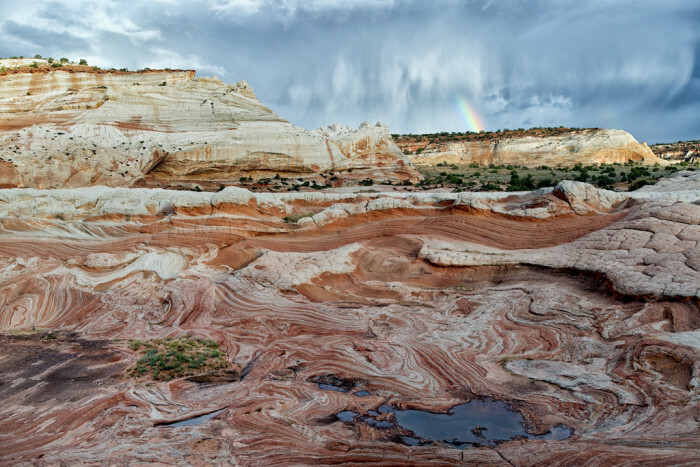 This location has some amazing geological features, such as the lava flow trail, and a trip here can easily include a stop at Wupatki National Monument. Location: Drive 12 miles north from Flagstaff on Highway 89 then make a right turn onto Sunset Crater-Wupatki Loop Road. Drive 2 more miles to the visitor center. Sitting along the Arizona-Utah border is the Vermilion Cliffs National Monument, an area often visited solely for the Wave. However, a walk around the protected area will show you there’s more beautiful sights to see other than the Wave. Location: From Flagstaff, drive north on Highway 89 to 89A, the same route to Kanab, Utah. 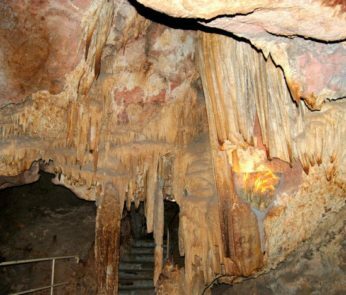 Have you visited any of these great Arizona locations? 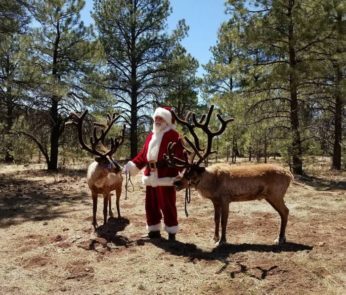 Prev post Santa's Reindeer in Arizona....?